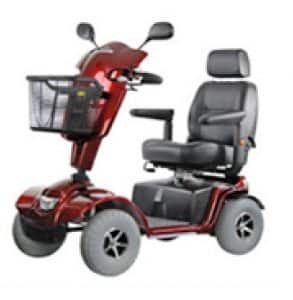 Here at The Mobility Store, we have a variety of products and services to aid mobility, both inside and outside the home. We know how important it is to feel independent when living with a disability, so we aim to sure our customers are not held back when living their day-to-day lives. If you’re searching for a mobility shop in the High Wycombe area, whether you’re shopping for yourself or someone close to you, you’d do well to choose us. 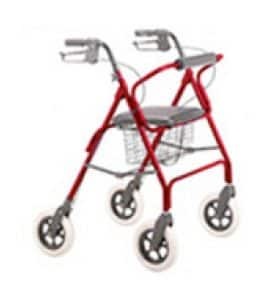 For peace of mind, when you purchase your mobility equipment with The Mobility Store, you can count on it being safe, hardwearing, and inexpensive. Free delivery on all orders over £100. When it comes to mobility aids, there are a few different options. Firstly, our range of mobility scooters is a popular choice for added independence and speed at the push of a button. This range includes portable car boot mobility scooters, which are for indoor use, and pavement mobility scooters, which can also be used outdoors. These both go up to 4mph. We also supply road legal mobility scooters, which, as the name suggests, can be used on the road when you have the required tax disc, providing an increased speed, and a wider range, along with a robust frame and light capabilities. We also offer reconditioned mobility scooters, for those looking for a more affordable option. 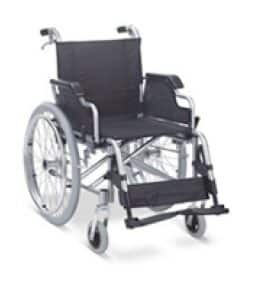 Lastly, we also supply manual wheelchairs, and other mobility aids such as stair lifts, commodes, and walking frames. 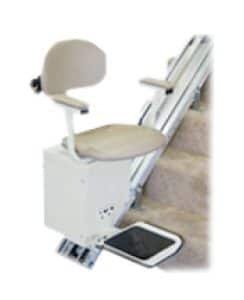 As well as stair lifts, we also offer installation services for other adjustments to your home and offer adjustable beds and recliner chairs. 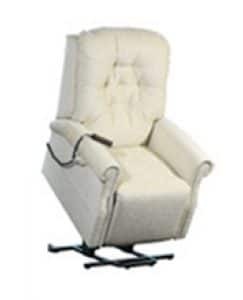 Rise and recliner beds provide you with added comfort when sleeping, and our rise and recliner armchairs and settees can help you relax when resting at home. Why not come and test these products at our mobility shop? To discover more about our range of products and services available in High Wycombe, get in touch via our web contact form. A member of the team will be pleased to assist you with any questions you may have.